CP Athletic Development Academy [CPAD] has announced that Sareiko Thomas has been named “Member of the Month” for May 2016. Sareiko Thomas said, “I really enjoy being a part of the CP Athletic Development program because it is a very unique program that focuses on pushing and developing players to their full potential. CP Athletic Development has most definitely made me the player I am today. 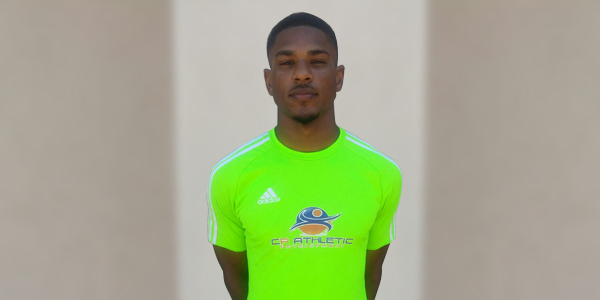 “Joining CP Athletic Development has allowed me to travel and participate in major events that many players would like to experience, such as the New England Revolution 4v4 tournament, which included a college tour, Professional Futsal League [PFL] trials and the World Futsal Championship hosted at the ESPN sports complex. “I as a player enjoy the style of coaching within the program. The program does not only teach the players the ways of the game only but also life lessons.